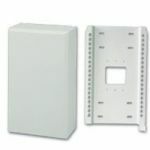 We offer a full line of cabling raceways and fixtures to fulfill all of your installation needs. 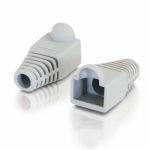 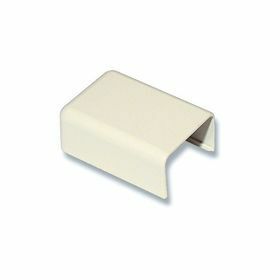 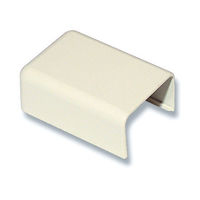 Each cable raceway features a large enough base to provide an excellent adhesive surface, and is made from 94V-0 PVC. 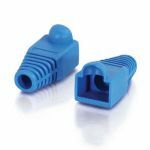 The aesthetic, low-profile design blends into any environment, while a number of complementary fittings and accessories allow you to adjust the run as needed.